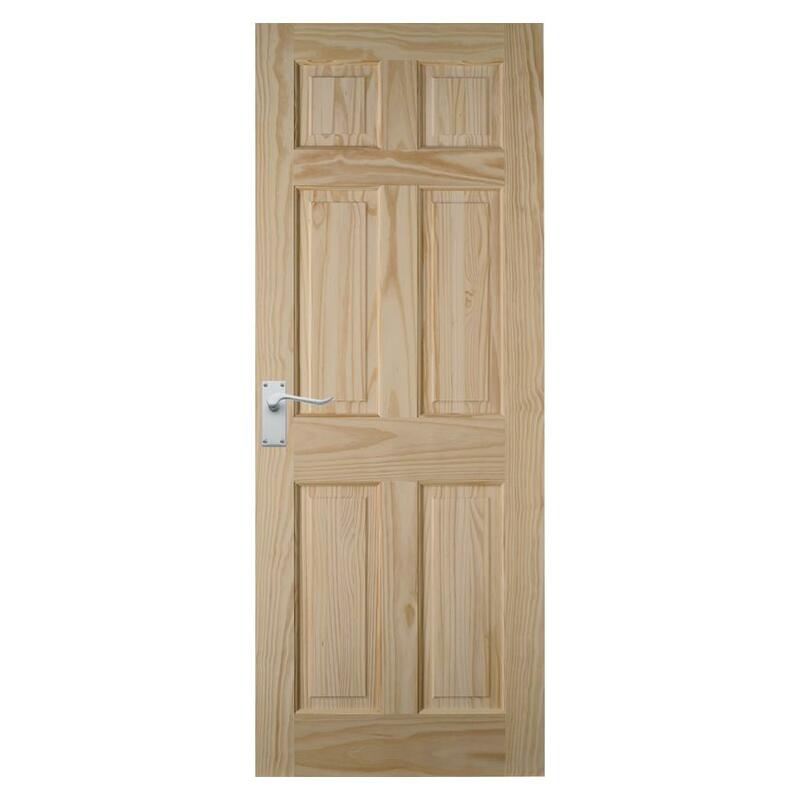 Bring a sense of harmony into your home with our six panel clear Pine door. For a design that works in harmony with traditional and modern homes, this clear pine door is a great option. The core is engineered for shape retention, while the pine veneer gives it great looks. It comes ready for varnish, stain, paint or Osmo oil finishes, and accessible versions are available. 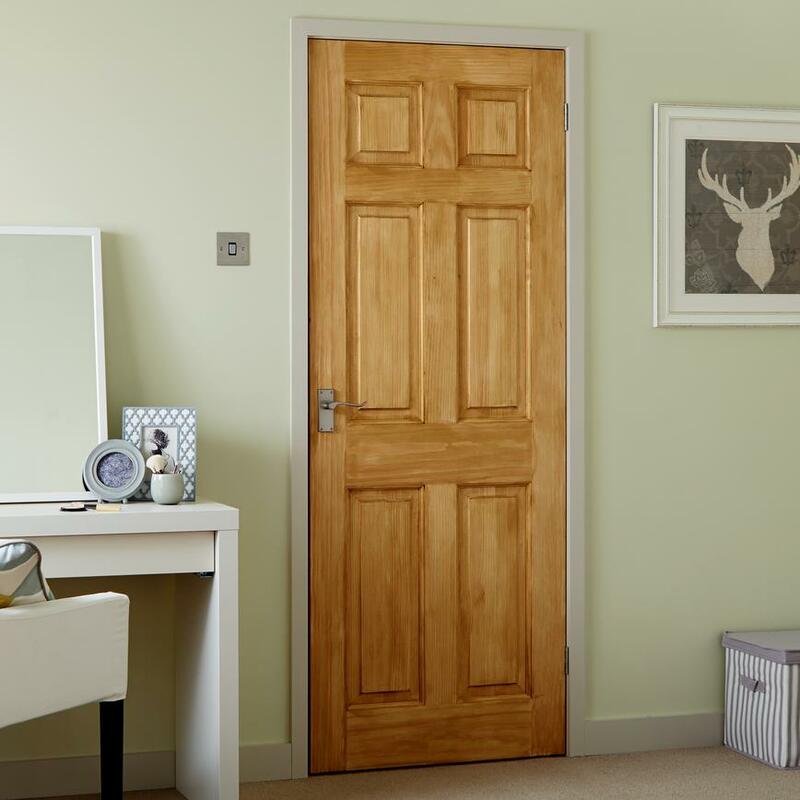 This door is not suitable for waxes, polishes and/or oils (except Osmo Oil) as these products do not seal the door properly and may cause veneer delamination. Solid stiles allow for this door to be rebated.